CMBG3 Law Shareholder Brendan Gaughan was invited to participate in Harris Martin’s California Asbestos Litigation Conference entitled “Trial of a Cosmetic Talc Mesothelioma Case”, which is being held on Thursday, July 19, 2018 at the Beverly Wilshire Hotel in Beverly Hills, California. Attorney Gaughan will play the role of a defense counsel before live jurors representing a cosmetic talc supplier. 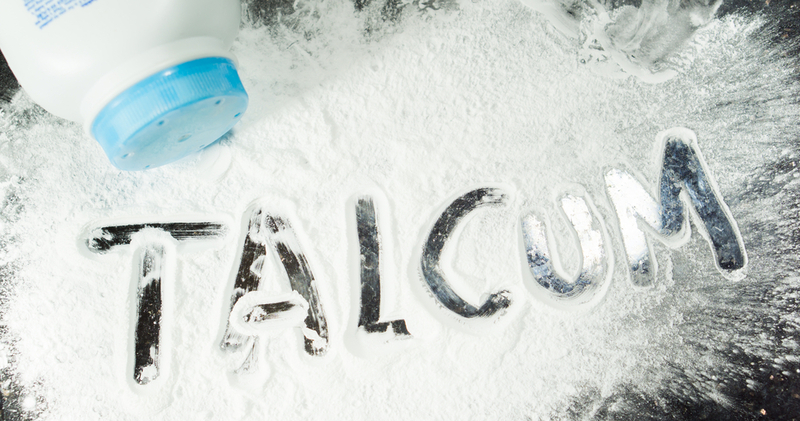 The trial aims to simulate the lawsuit of an employee of a cosmetics menufacturer who filed claims against a cosmetic talc supplier for occupational exposure to allegedly asbestos-contaminated talc, which led to a peritoneal mesothelioma diagnosis. The plaintiff and defense counsel will present their sides of the case through expert witnesses and a corporate witness while jurors provide instant feedback on the impact of each argument. Learn more about the upcoming mock trial, including its participants and full agenda at the link below. If you are involved in claims or potential claims related to toxic torts, including asbestos and talc, and would like to discuss the claims further, please contact Brendan Gaughan (617-279-8215 or email him).